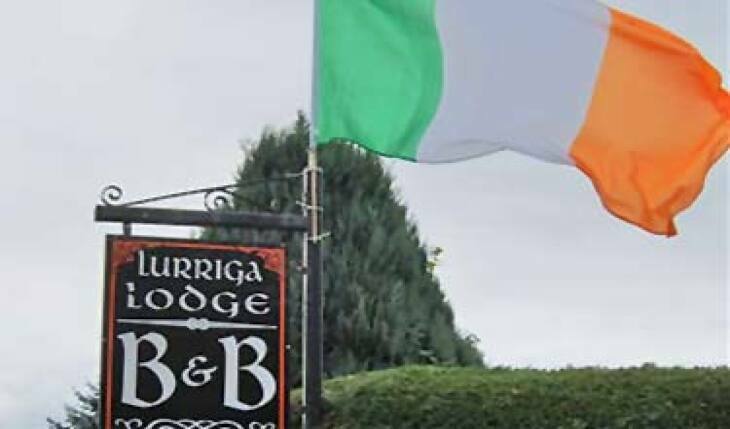 Lurriga Lodge is a family run Bed & Breakfast which has been operating for the past 15 years. 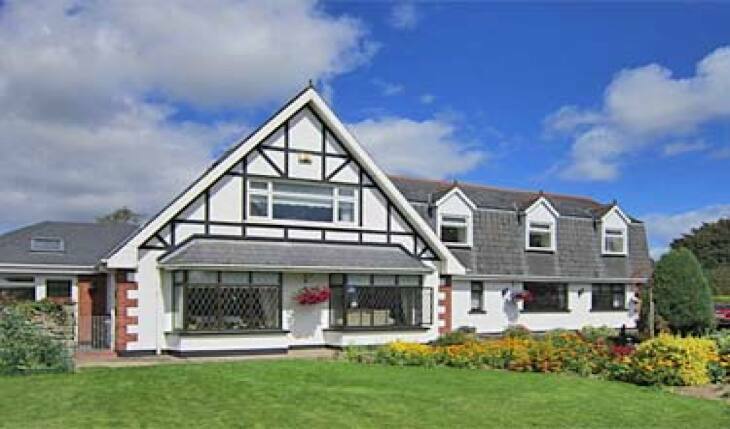 It is a luxurious warm country home situated in a quiet secluded country area country, yet close to all amenities. 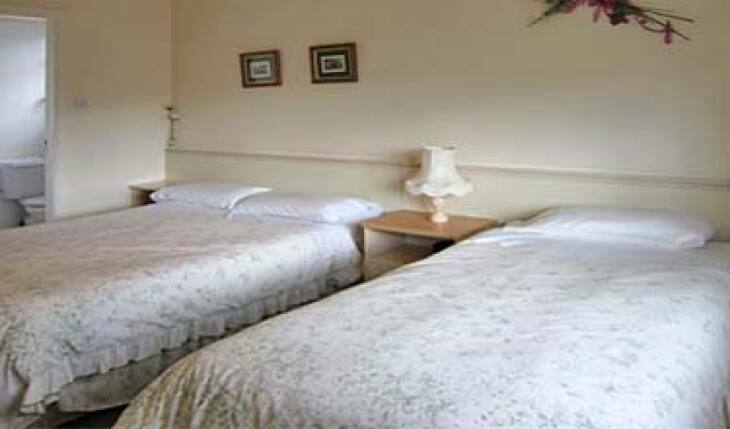 It has spacious bright rooms fully equipped with TV, tea/coffee facilities.and wireless broadband availability. 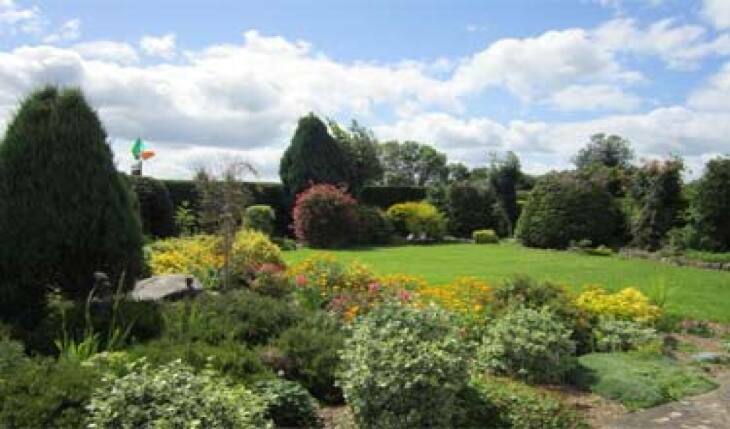 Spacious award winning gardens and residents lounge available for our guests. Ample secure parking available to insure that your sightseeing is maximised to the best. Tourist advice and suggested tours depending on weather conditions is always available. 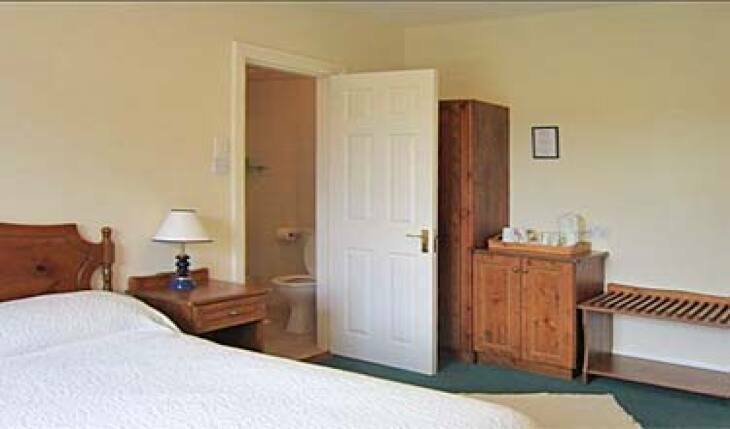 All rooms en-suite Irish and French spoken. Delightful breakfasts of your choice. NOTE: Paypal accepted for deposits and payments. We loved our stay at Lurriga Lodge! The owners, Michael and Lily, were wonderful. Delicious breakfast every morning. Very helpful with suggestions of things to do and see while in the area. We thoroughly enjoyed our trip to Ireland and Michael and Lily were a big part of that!! 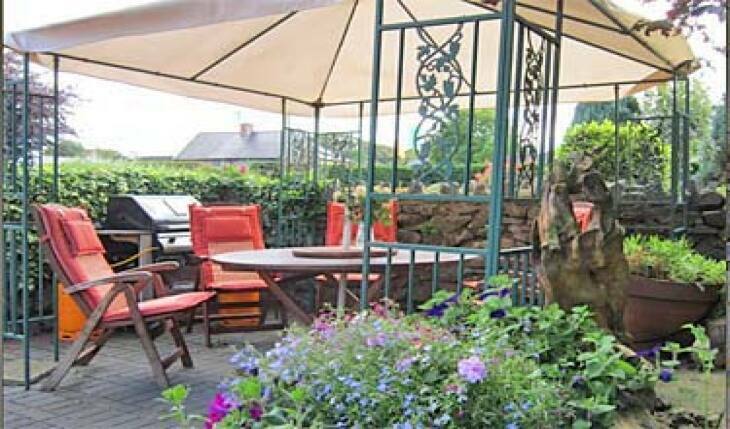 We were very pleased and thoroughly excited staying in this lovely B&B. The couple was very friendly and the food delicious! 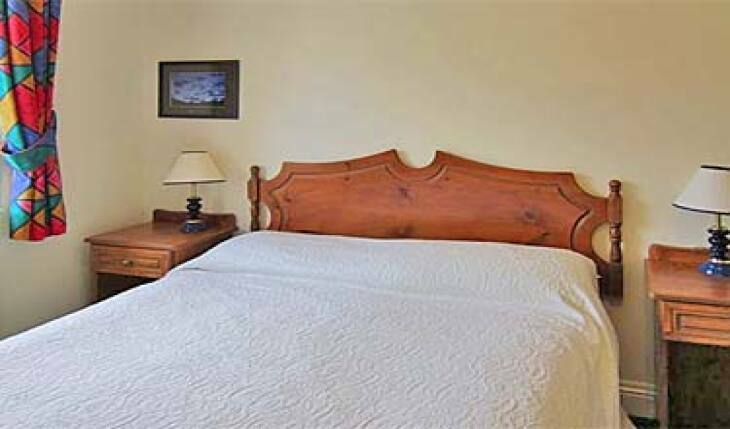 We would recommend this beautiful B & B to anyone wanting a very clean and beautiful place to stay. 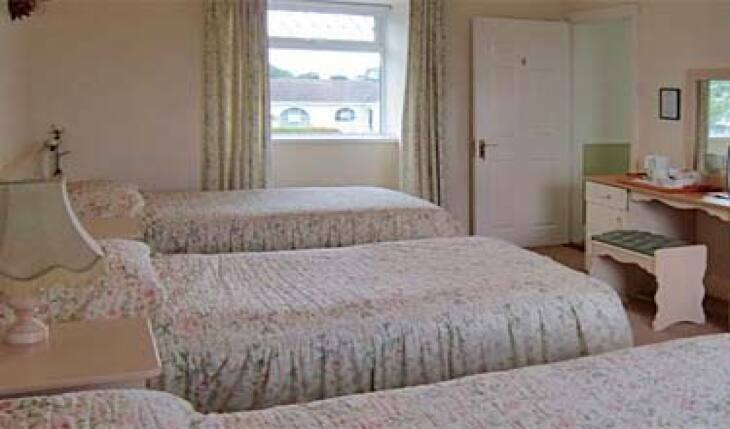 The location of the B&B is easily accessed. We would definitely stay here next time! Thank you! 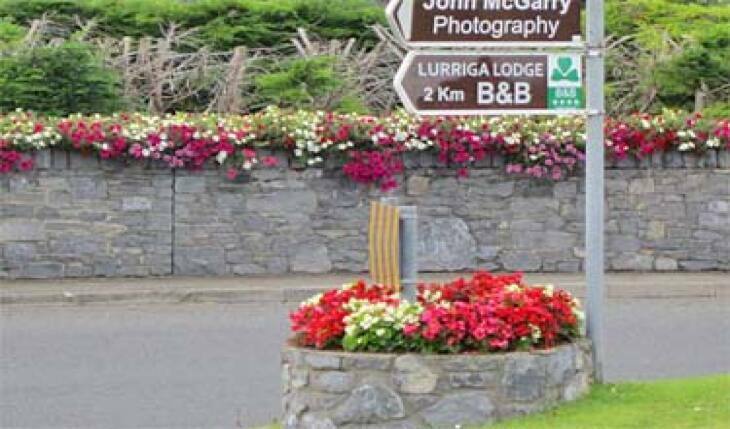 It was my sincerely pleasure to live and Rest in Lurriga. Unrepeatable hosts. Recommendations for Mike and his effort.